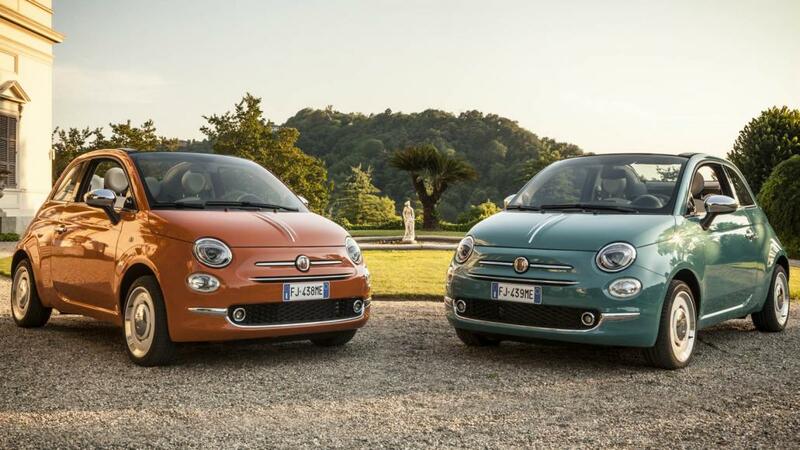 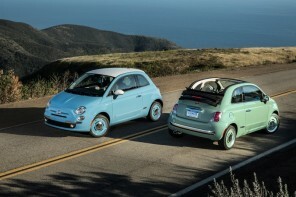 This year marks the 60th anniversary of the Fiat 500 – in fact it was on July 4, 1957 when the original 500 was officially introduced in Turin, Italy – and the Italian automaker has launched a limited-run special edition to celebrate the occasion. 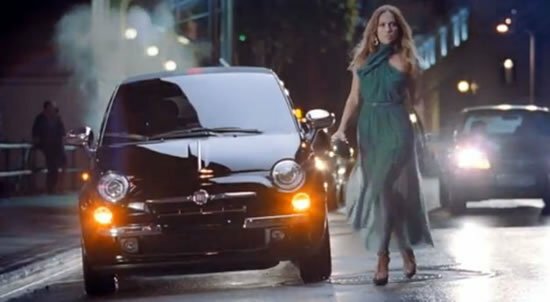 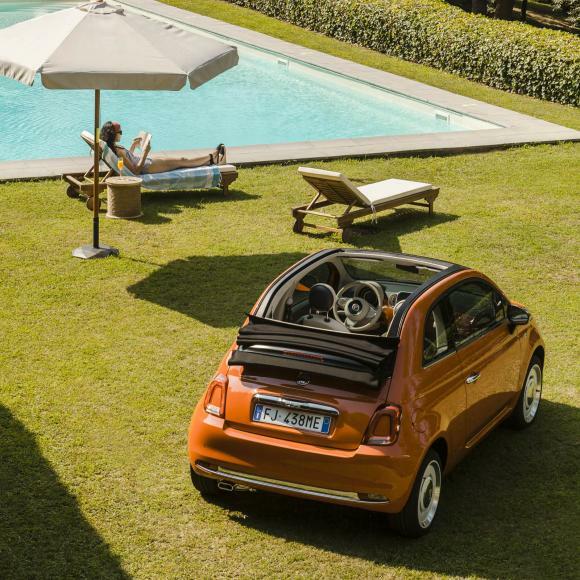 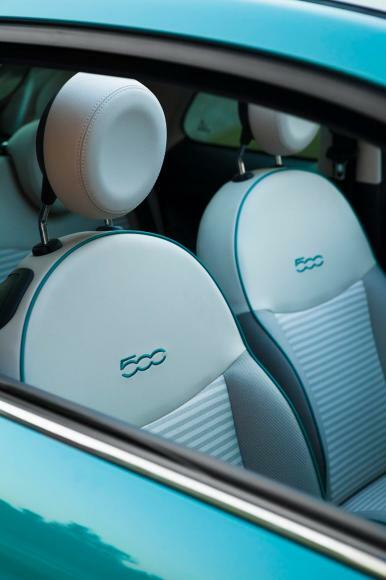 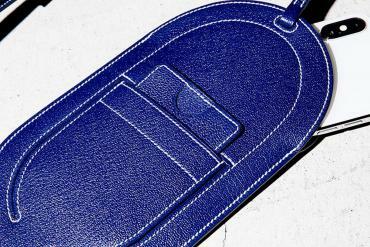 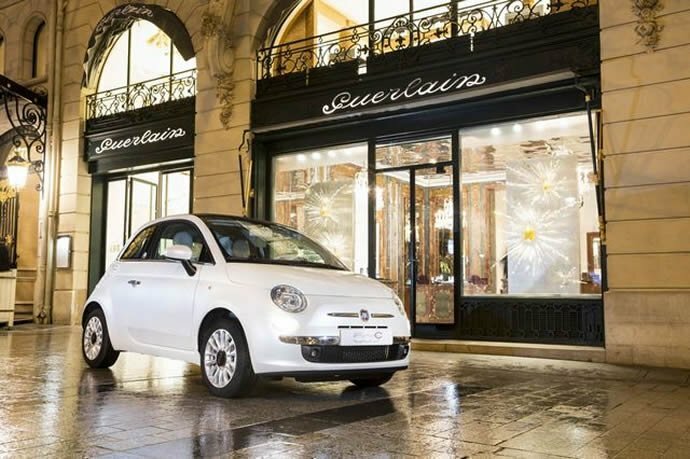 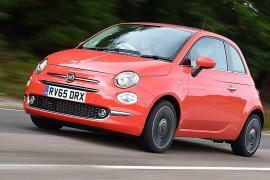 Appropriately badged the 500 Anniversary, the special edition carries the sixties look and is wrapped in retro touches to pay homage to the original Cinquecento. 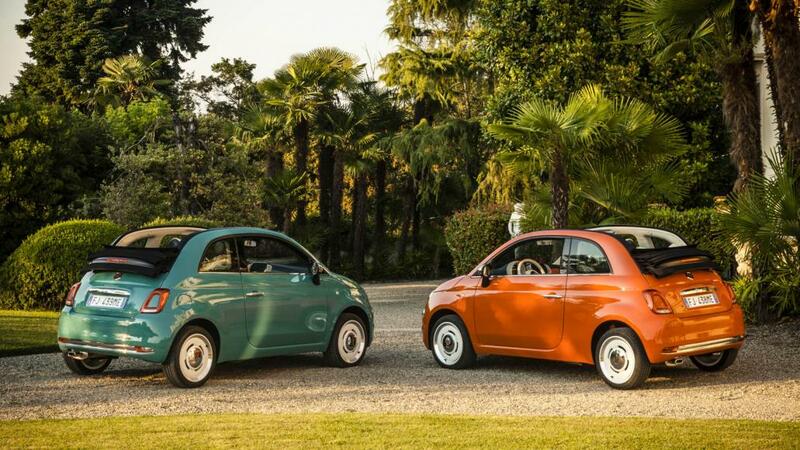 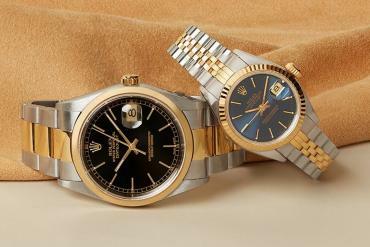 The Anniversary model will be available as a convertible or hatchback and finished in a choice of two exclusive colors, Riviera Green and Sicilia Orange. 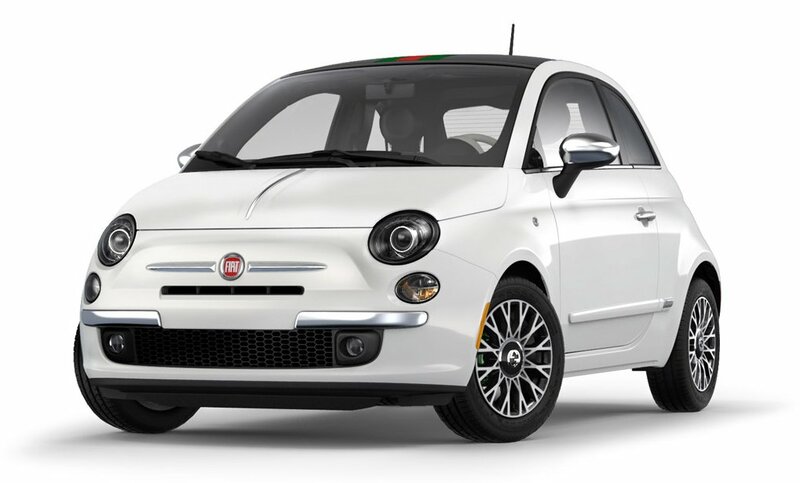 The special treatment that distinguishes it from the standard model includes chrome trim on the hood and mirror caps, special 16-inch wheels, old-style Fiat badges, and special logos on the bodywork. 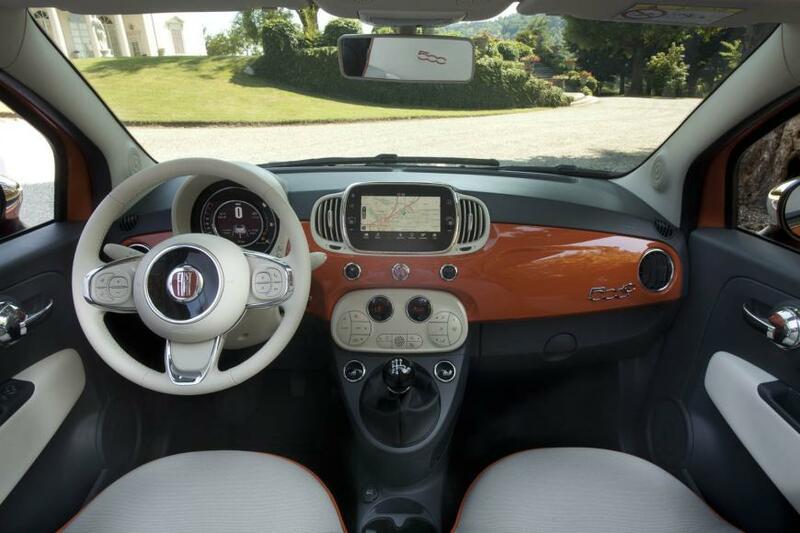 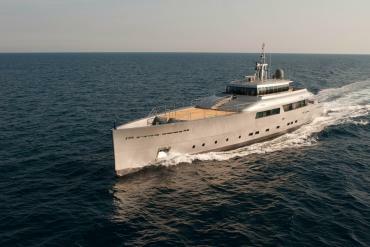 On the inside, the interior features bespoke horizontal striped fabric along with a body-colored dash and unique floor mats. 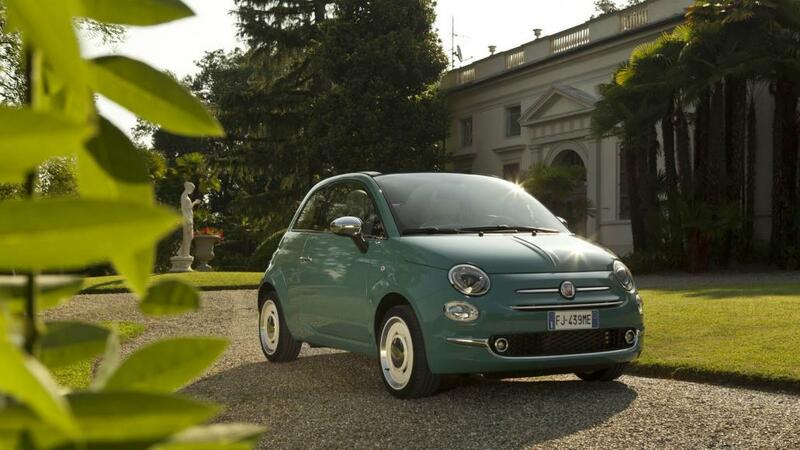 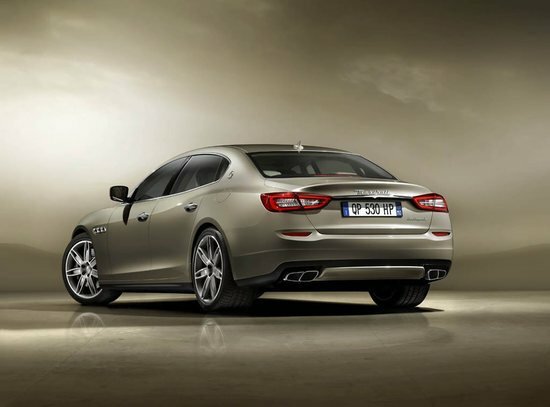 The car is powered by Fiat’s 1.2-litre 69hp petrol engine, unchanged from the standard 500. 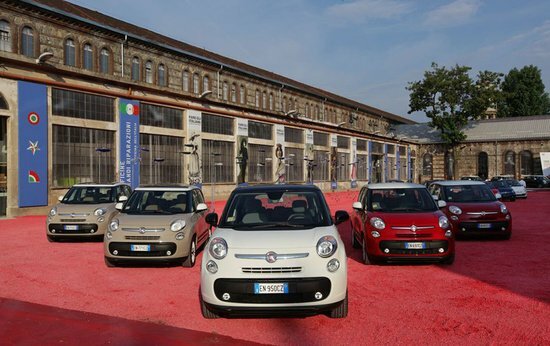 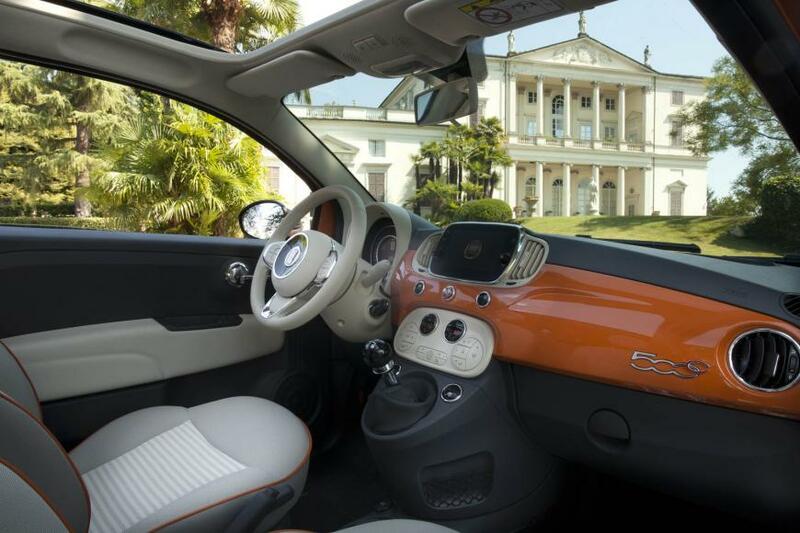 Orders for the Fiat 500 Anniversario are open now, with deliveries beginning next month, and the pricing in its home market of Italy starts at just 13,600 euros ($15,500 approximately).